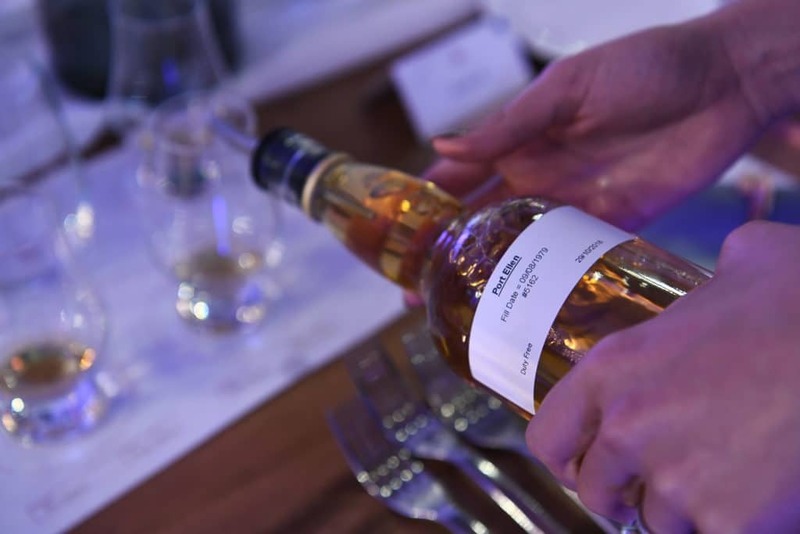 The concept of singularity has fascinated the most discerning of crowds for centuries, and this message of ultra-exclusivity has extended to the world of Scotch whisky. Quite aptly so, because if there’s anything as unique as a fingerprint, it is an individual cask of whisky, especially if it’s from one of the world’s most famous distilleries today. 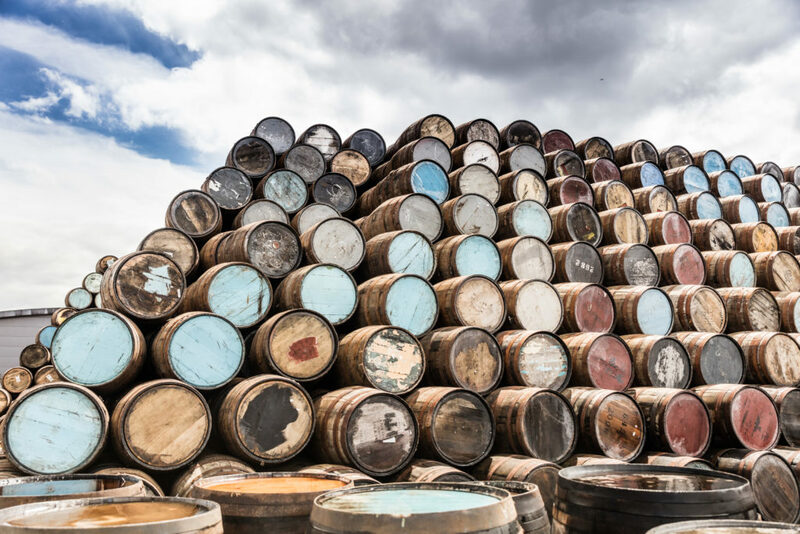 Now, you’ll finally be able to get your hands on some of the most exceptional and singular expressions of these Scottish landmarks, thanks to Diageo’s global initiative, the Casks of Distinction. 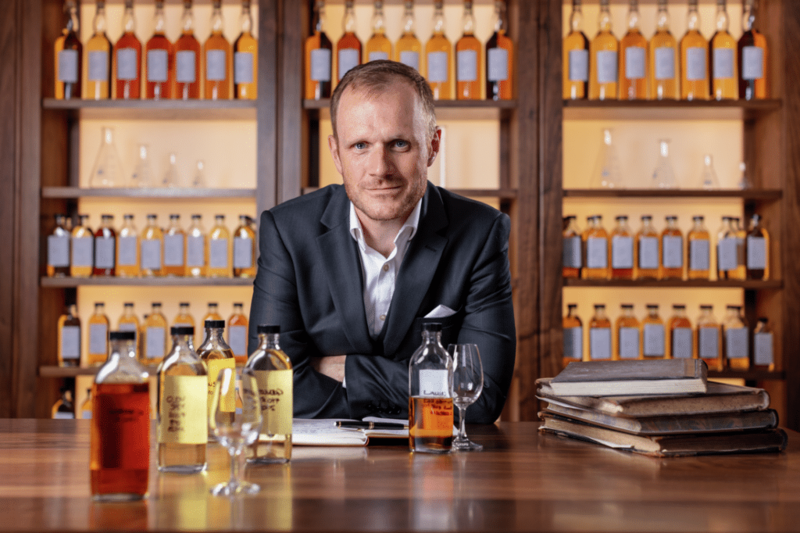 Helmed by Master of Malts Dr. Craig Wilson — whom no doubt holds a job many aficionados can only dream of — the Casks of Distinction stand at the pinnacle of rarity in Diageo’s extensive Scotch whisky portfolio. So precious are these liquids, that they’re offered to only a handful of its trusted private clients. Out of the millions that sit in the unparalleled depths of Diageo’s Scotch whisky reserves, only a handful of casks gets earmarked for greatness. While it can appear to be instinctive, Dr. Wilson is actually looking for specific nuances that will earn the cask the prestigious sigil. The most definite approach, he explains, is finding classic representations of their distilleries in terms of flavour and nose. 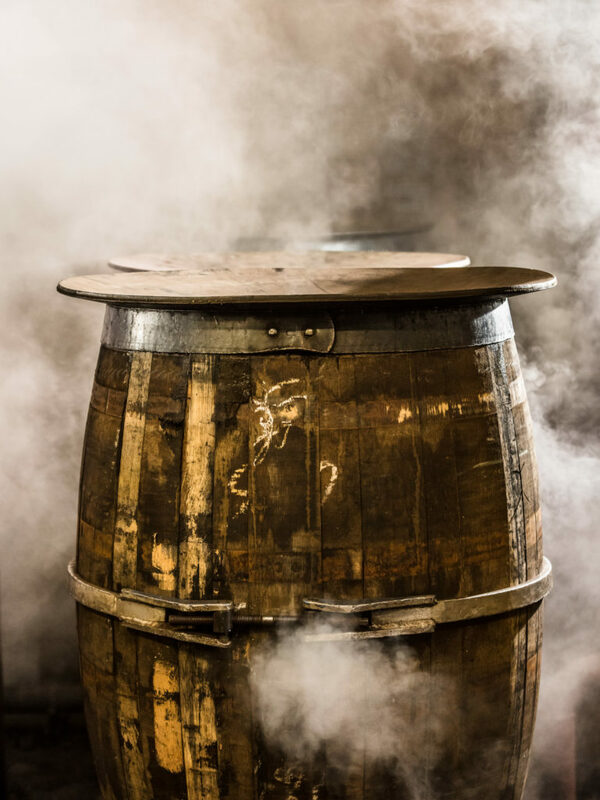 There are, however, exceptions which see casks that are uniquely different from what is expected of its distillery, giving collectors the chance to experience how varied and distinct a particular expression can be. 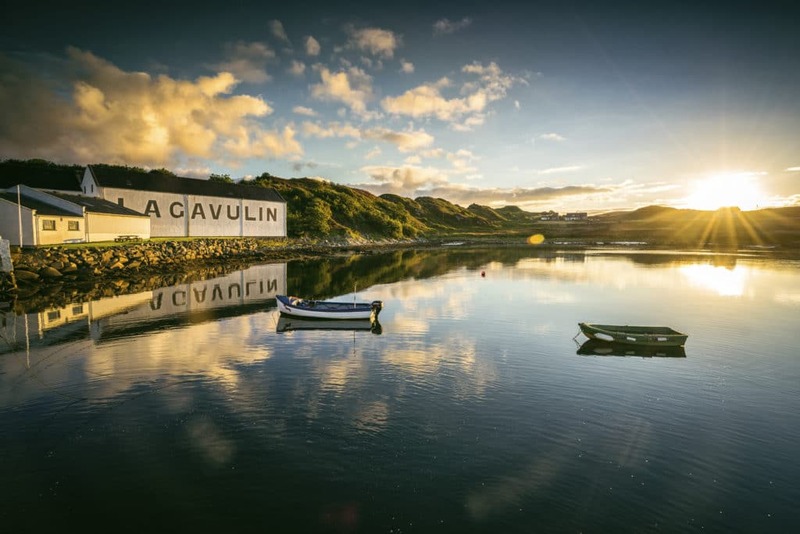 As home to some of the most diverse terrains and topography, Scotland has produced some of the most unique and famed whiskies in the world. The Casks of Distinction programme is clearly a celebration of this diversity. 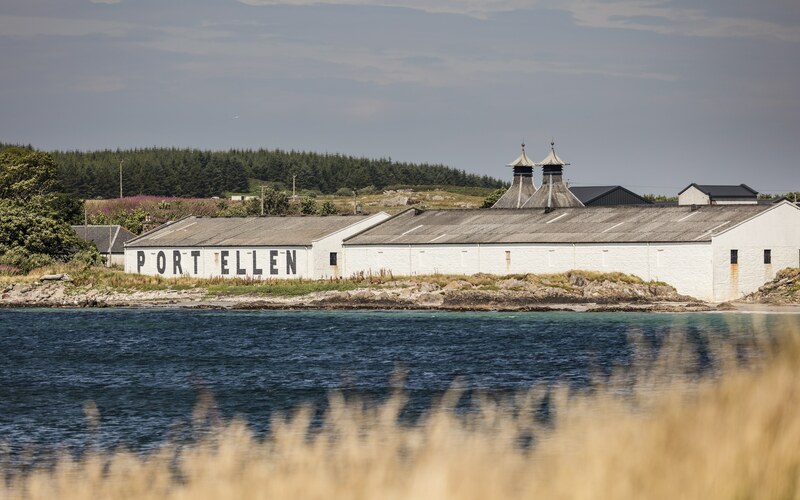 Here, ghost stocks of Port Ellen and Brora meet peaty Islay malts from Lagavulin and Caol Isla. Talisker — the oldest distillery on the Isle of Skye — and Royal Lochnagar from the Highlands join Speyside’s famous Dalwhinnie distillery, which is synonymous with sophisticated sweetness of vanilla, honey and ripe green fruits. While customers are still drawn towards the full-bodied and smoky varieties, Dr. Wilson is keen to point out a growing affection towards more delicate, refined, and sweeter variants of Scotch whisky. Yet at the heart of all this is how these whiskies embody the very definition of singularity: A single liquid within a single cask that was distilled on a single day. The programme works closely with Diageo’s extensive archive — claimed to be the world’s largest spirits archive — which holds records across brands that date back to the 1700s. “We’re able to look back to find out exactly how that distillery made that particular whisky and the specific day that the cask was filled, and this gives the client the chance to fully own that piece of history,” said Dr. Wilson on the single cask programme. If extreme rarity is your driver, then single cask whisky is the final step of exploration into the category. 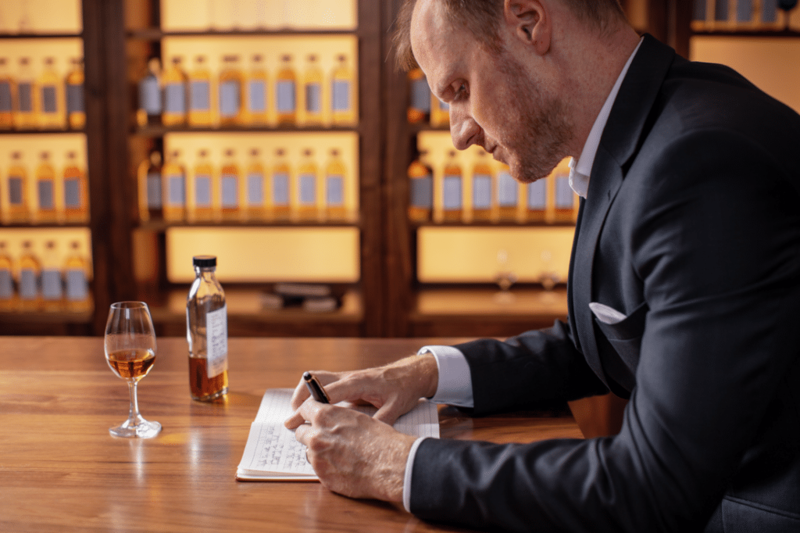 “Single cask whiskies give you the chance to explore a broader breath of flavours because you’re not limited to just the distillery; you’re also now exposed to the cask character too,” said Adam Brewer, Head of Prestige at Diageo Asia Pacific. Purchasing a single cask from the Casks of Distinction programme can be a very intimate affair, often alluding to a birthday, anniversary or special occasion in which to reflect the day by. Samples are sent annually so that customers can witness first-hand how their liquid is maturing, a part of the experience that Dr. Wilson says is really valuable because it adds to the education of the process. The Casks of Distinction 2019 programme continues to keep the excitement of whisky exploration strong with its unique selection of offerings. The concept of purchasing whole casks isn’t new, but Brewer assures us it’s the quality and rarity that ensures the Casks of Distinction stand heads and shoulders above the rest. “These are some of the oldest liquids that have ever been made available from the distillery. We’re also opening up the opportunity for clients to buy casks from closed distilleries, which haven’t existed for 30 years and may never exist in years to come,” he said. A lot can be said about the prestige and character of these single cask whiskies, but words could never do them enough justice. Like people, it takes years to truly understand each and every one of them, simply because each are so diverse in personality. If it’s true history you’re seeking in a bottle, your best bet is the Casks of Distinction. If you are interested in finding out more, please contact adam.brewer@diageo.com for South East Asia, or tod.bradbury@justerinis.com for anywhere else.